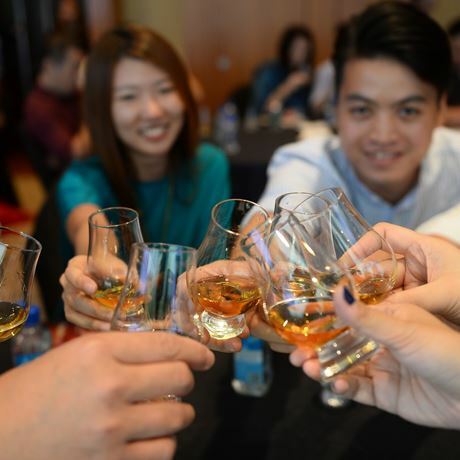 As South East Asia's premier whisky and spirits show, Whisky Live Singapore 2016 will be taking it up a notch, with special guest appearances from three of the industry's biggest names: prolific whisky writer Dave Broom, rum legend Luca Gargano and master mixologist Rogerio Igarashi Vaz. 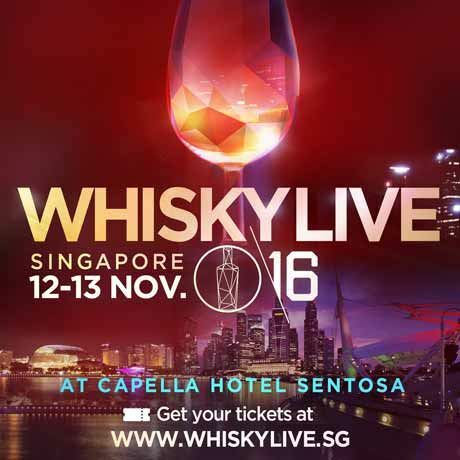 Celebrating its 10th anniversary in Singapore, La Maison du Whisky will bottle the last two barrels of Karuizawa – Karuizawa 1965 Bourbon Cask and Karuizawa 1965 Sherry Cask – which will be opened for the first time at Whisky Live Singapore 2016. On this special occasion, Dave Broom will be hosting a comparative tasting of these two barrels for attendees at his exclusive masterclass. Rum legend Luca Gargano will make his return to this year's Whisky Live show and host a masterclass of Velier's range of premier rums. Making his debut in Singapore is master Mixologist Rogerio Igarashi Vaz, co-founder and chief bartender at Bar Tram and Bar Trench in Japan, which was chosen as one of the world's 100 best bars in 2014 by World's 50 Best Bar & World's Best Bars.